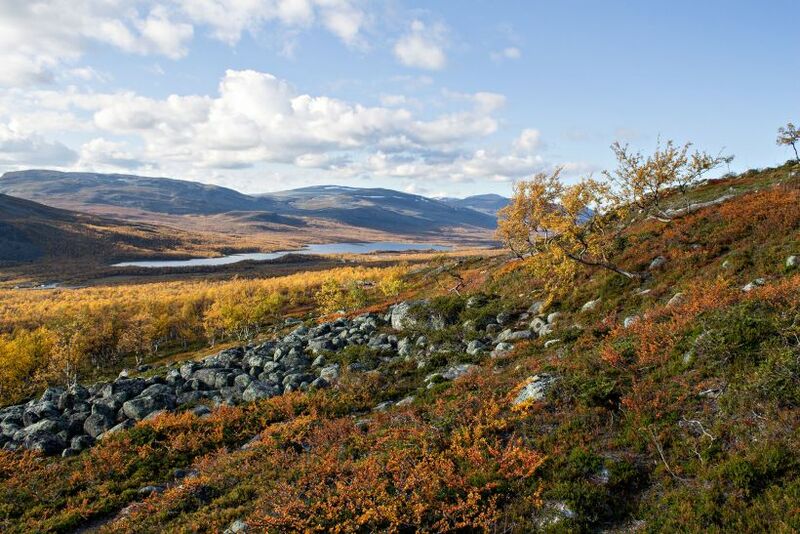 Enontekiö offers Finland's highest mountains, untouched tundra vistas and rich Northern culture. Inari has an international airport, Finland's 2 largest national parks & Lake Inari, the "Sámi Sea." 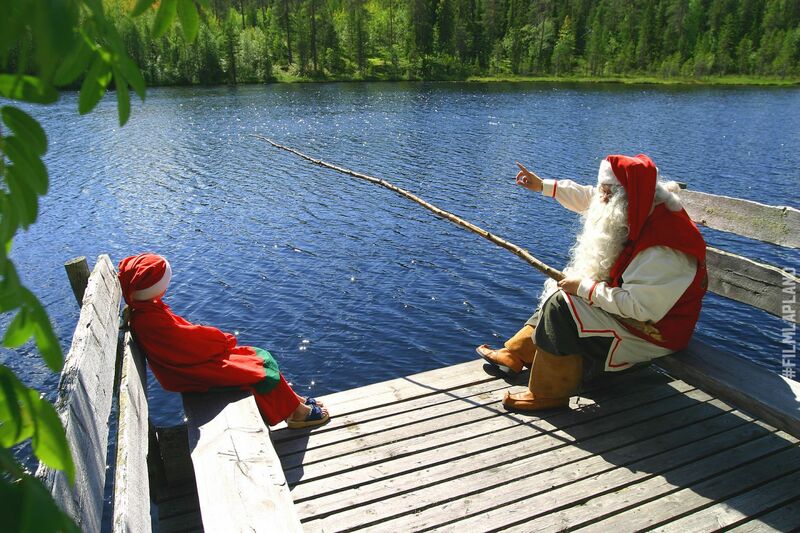 Kemijärvi combines city & villages with a huge lake & hilly wilderness. 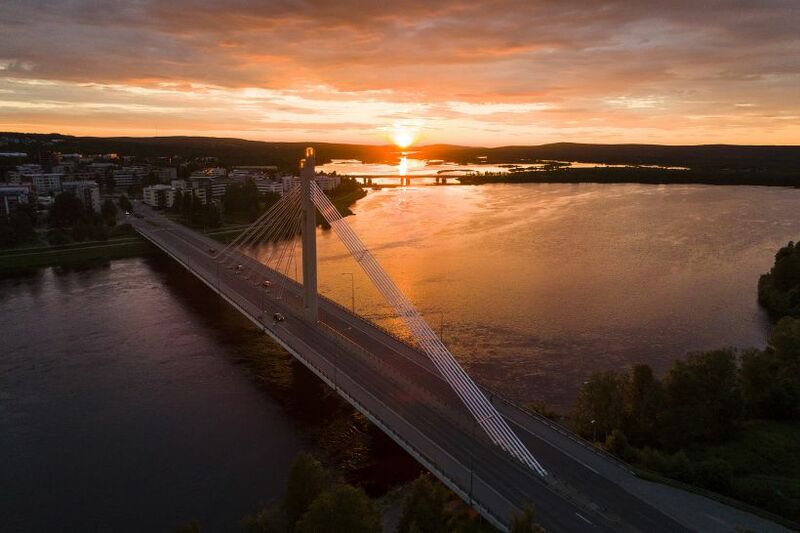 Production services are in nearby Rovaniemi. 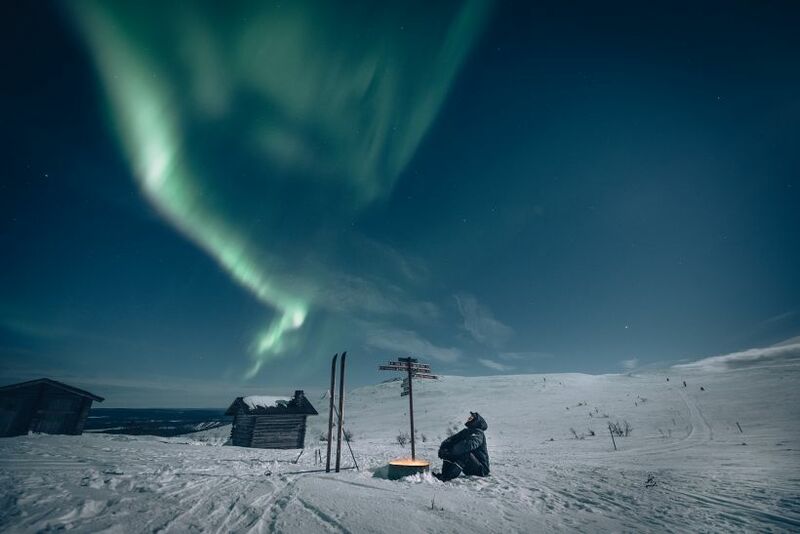 Kittilä offers an international airport, Finland's most popular ski resort, and access to the Pallas-Yllästunturi National Park. 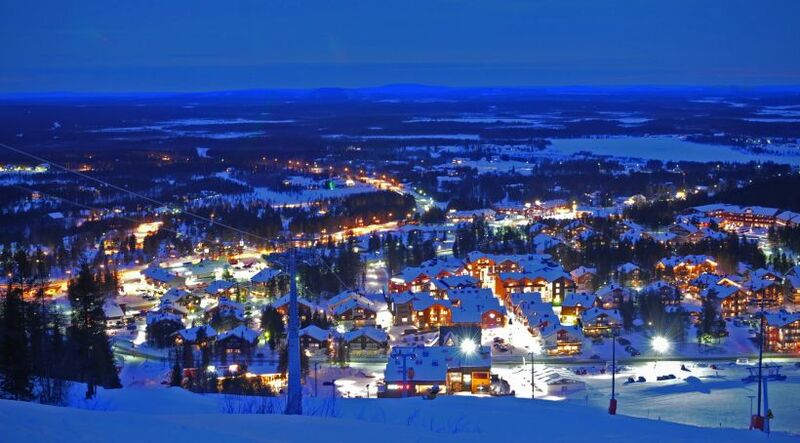 Kolari offers the largest ski resort in Finland, easy access to the Pallas-Yllästunturi National Park & the Tornio River. 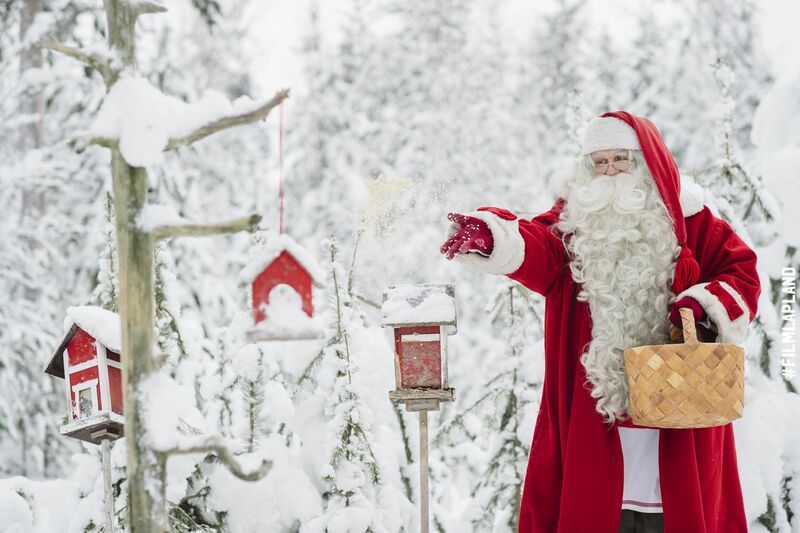 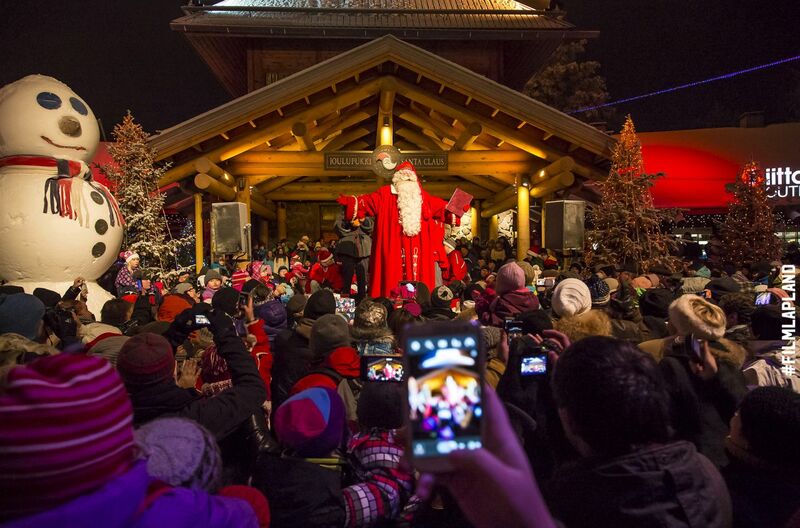 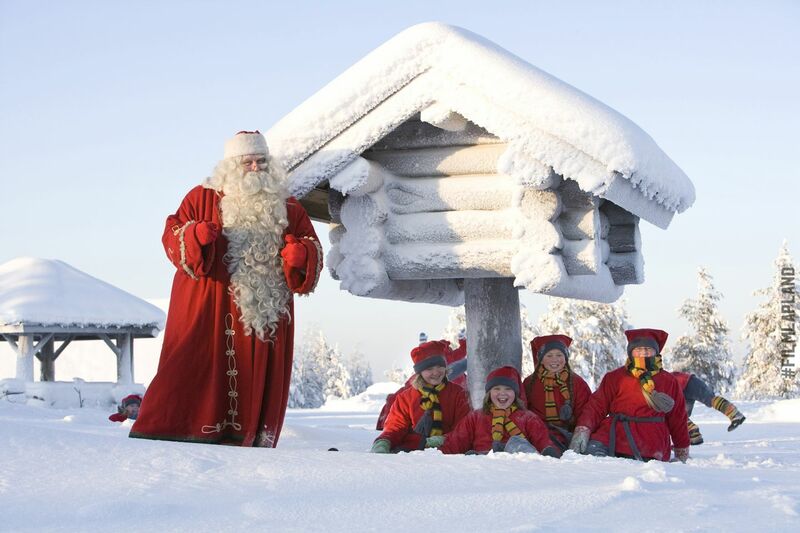 This border town offers easy access to Lapland wilderness, a nearby airport and Finland's largest travel activity companies. 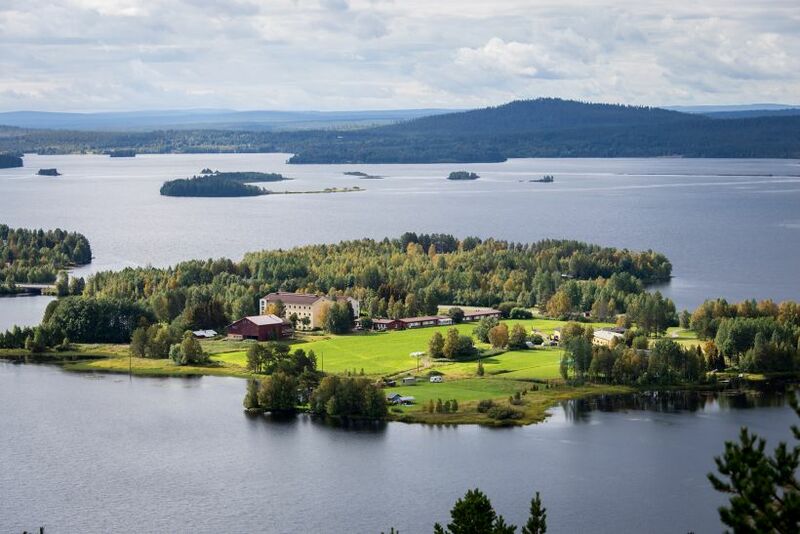 Pelkosenniemi offers rural villages untouched by the wars of the last century, the Pyhä-Luosto National Park & the Pyhä Ski Resort. 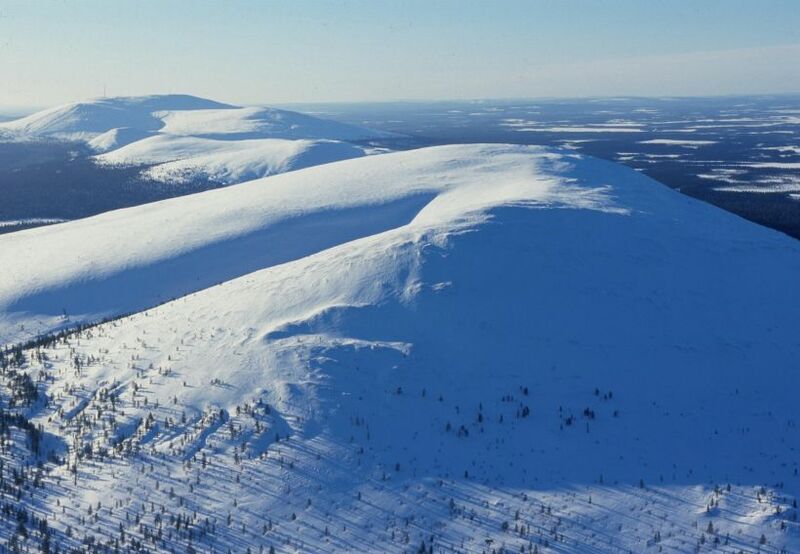 Posio offers the iconic Riisitunturi National Park, frozen waterfalls of Korouoma Canyon, & the "Riviera of Lapland," Lake Livojärvi. Ranua offers vast bogs, large lakes, & the Ranua Wildlife Park, home to Finland's only polar bears. 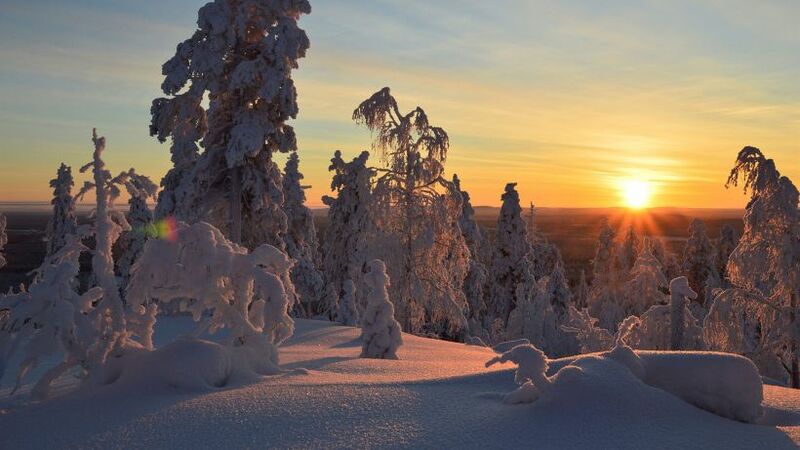 Only 1 hour south of Rovaniemi. 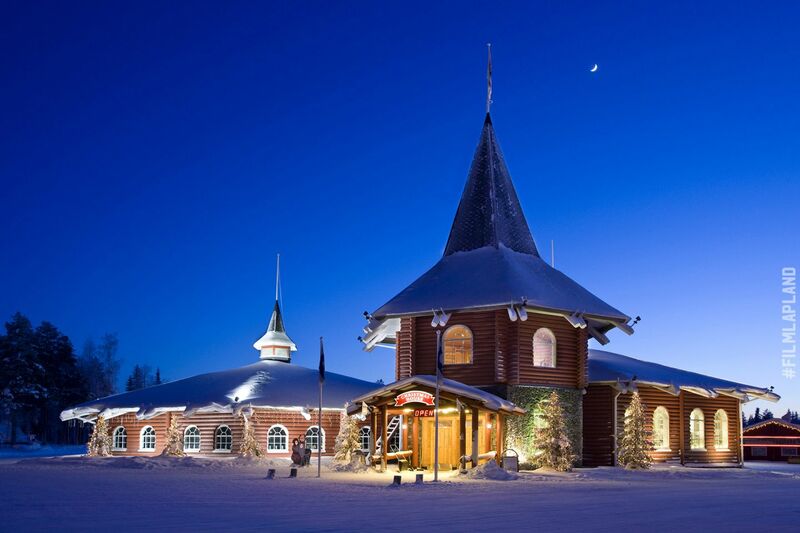 Rovaniemi offers convenience & comfort, with an int'l airport, nearby wilderness and many production & support services. 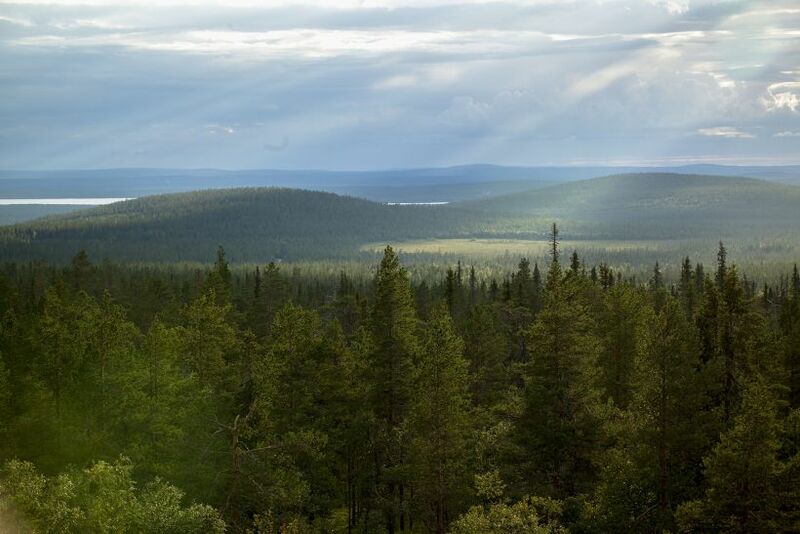 Salla offers vast unpopulated wilderness: forests, bogs & fells, and the accommodation and activities of a tourism area. 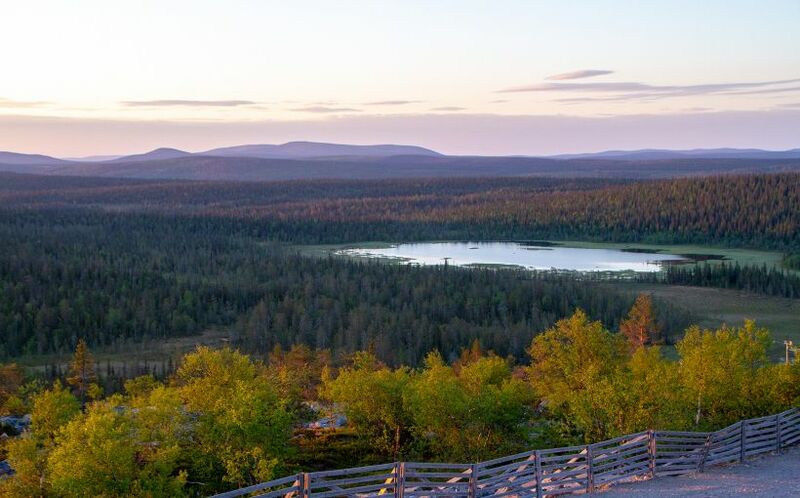 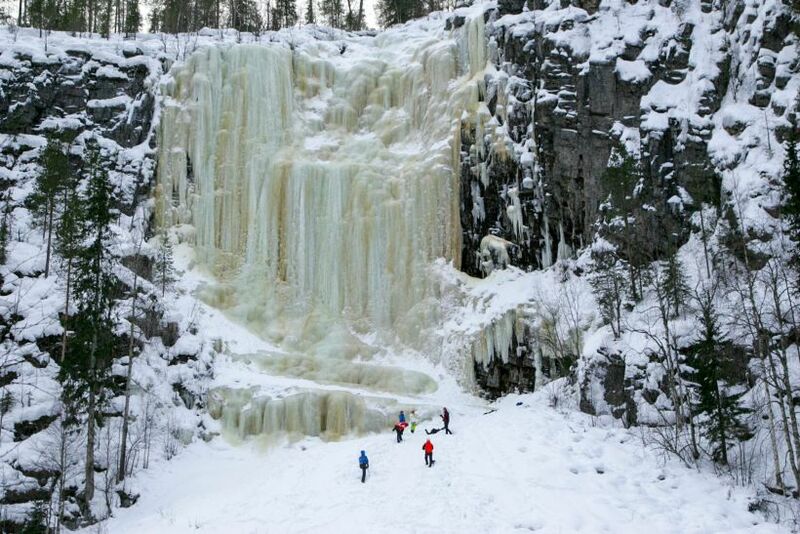 Savukoski offers the least-populated wilderness in Lapland, Urho Kekkonen National Park & the iconic Korvatunturi Fell. 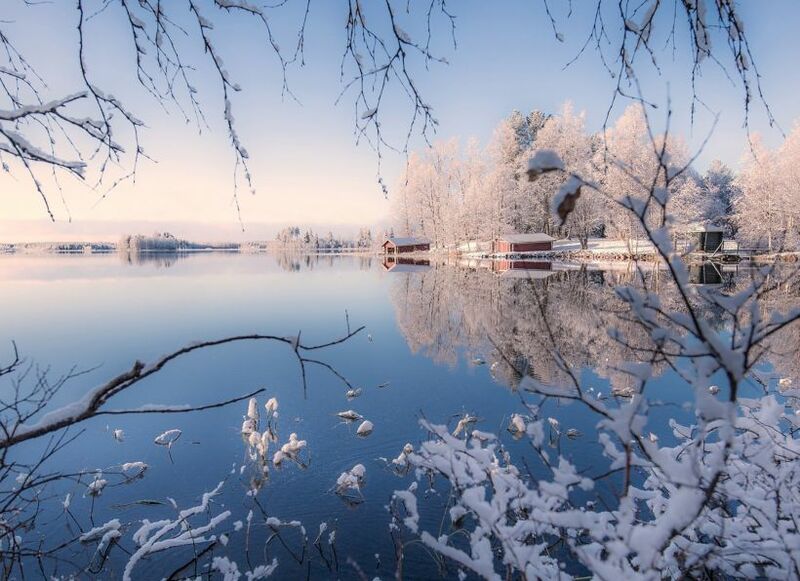 Sodankylä offers the iconic Nattanen Fells, access to the Pyhä-Luosto National Park, & the Luosto Ski Resort. 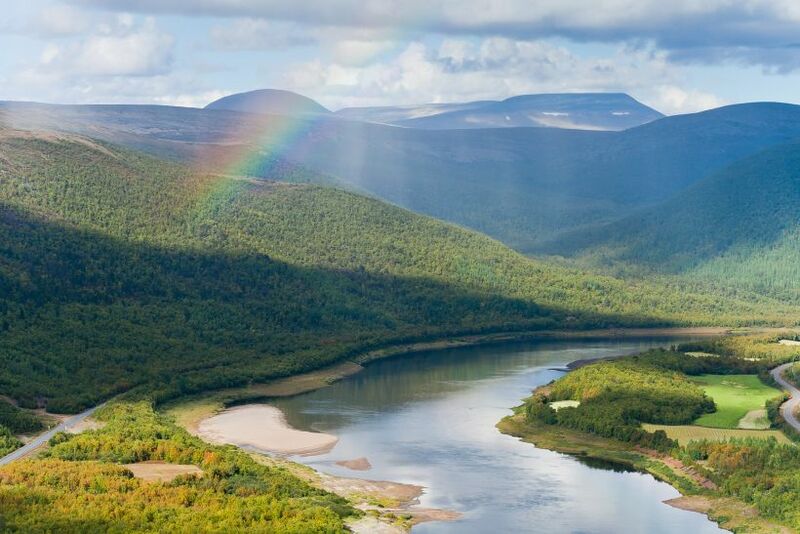 Utsjoki offers vast wilderness areas with stark Arctic features, the largest Sámi population in Finland, & the Teno River. 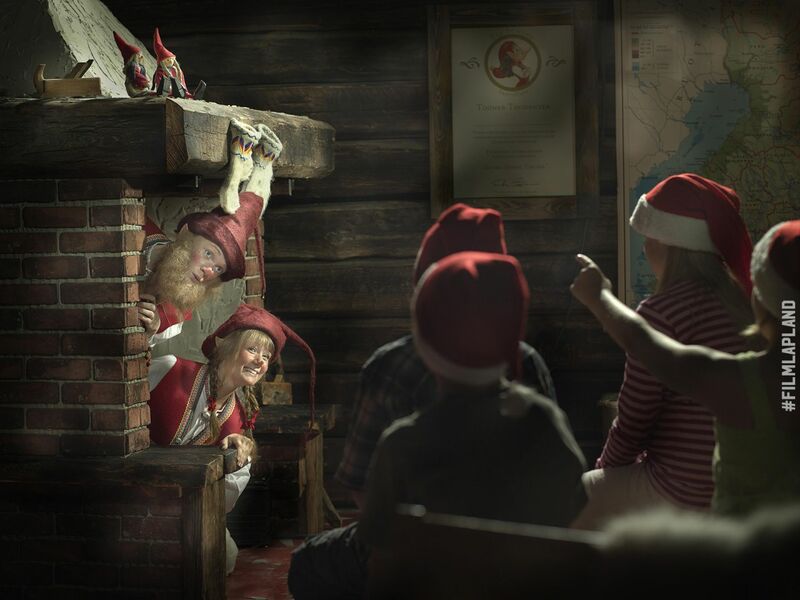 There are no locations yet in your moodboard. To add them, simply click the + icon on the image. 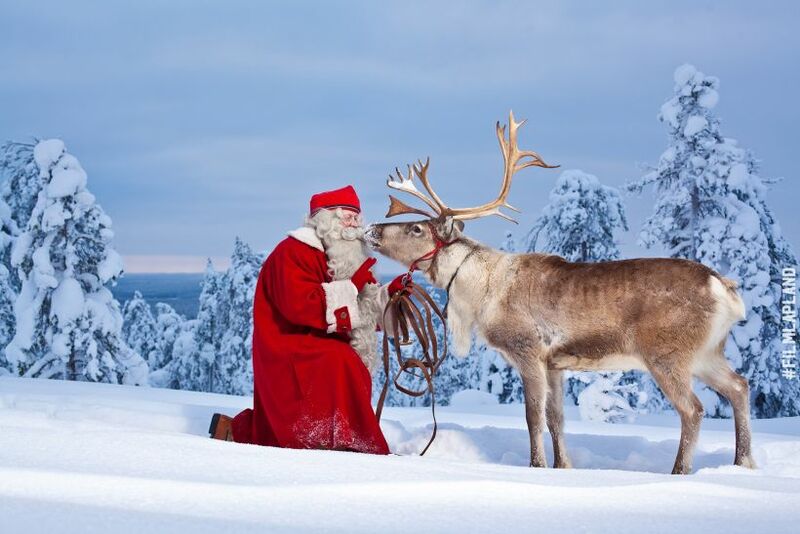 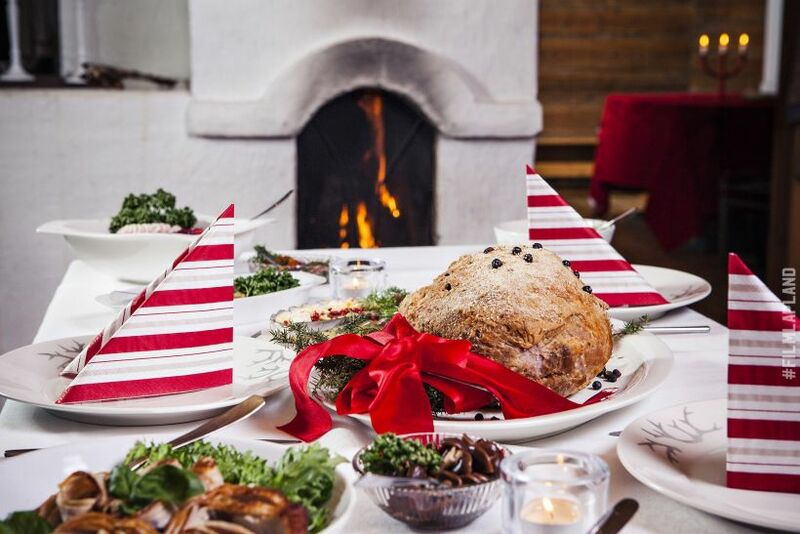 There's enough Lapland for everyone. 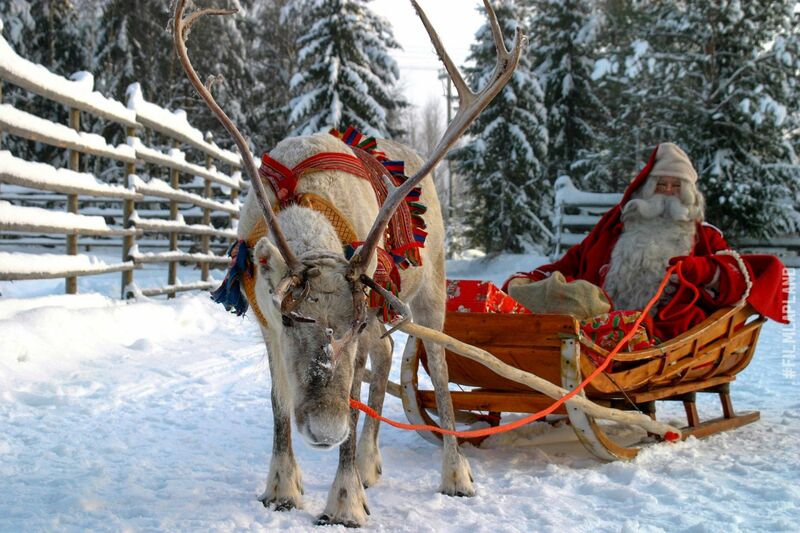 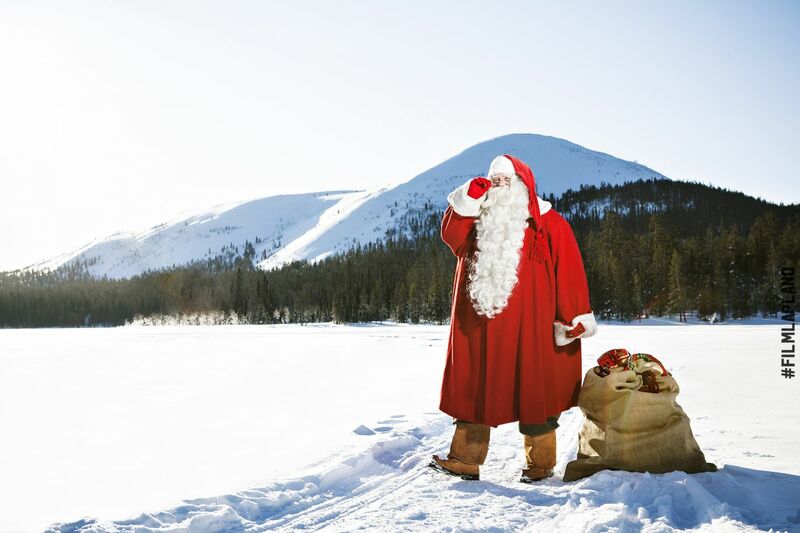 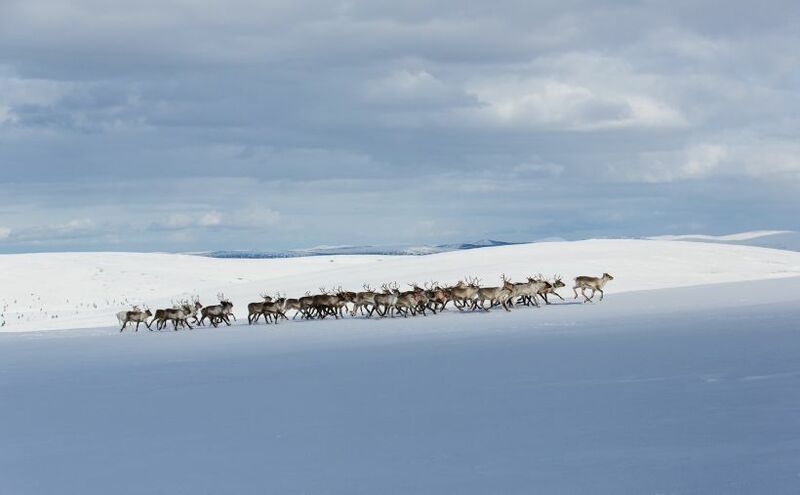 Download and email your selection of Lapland filming locations for future reference. 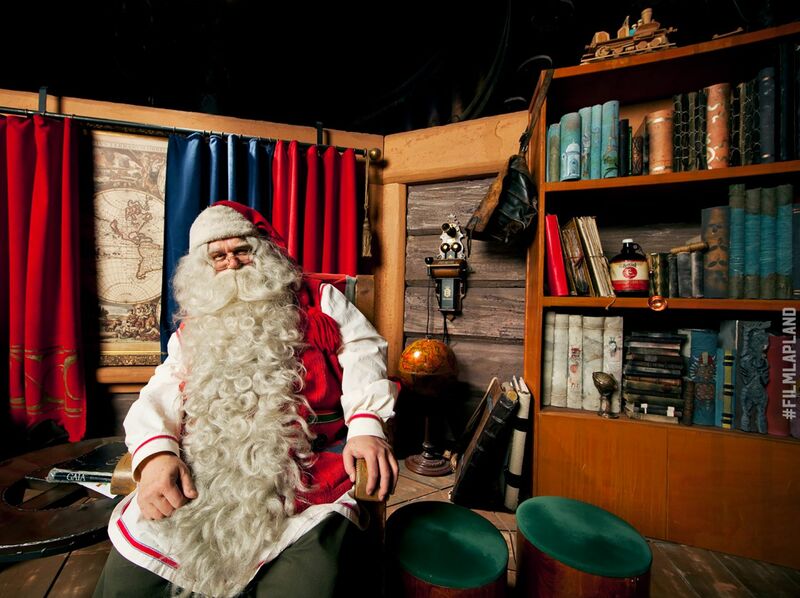 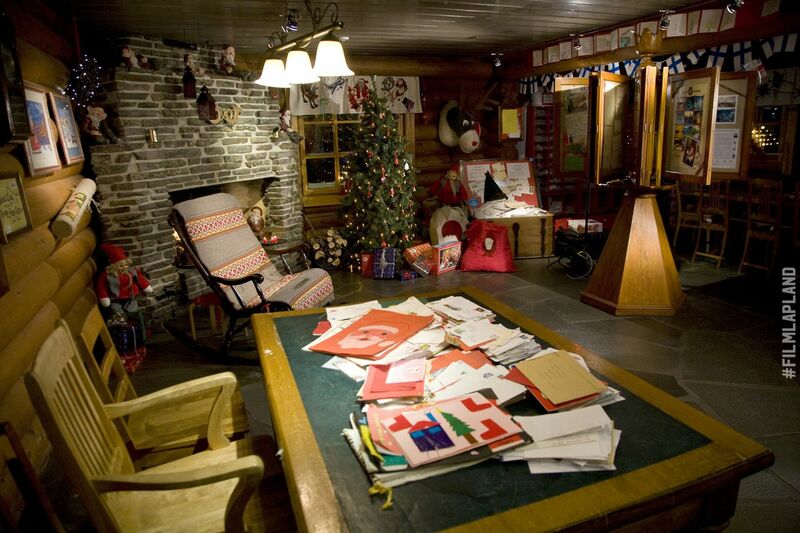 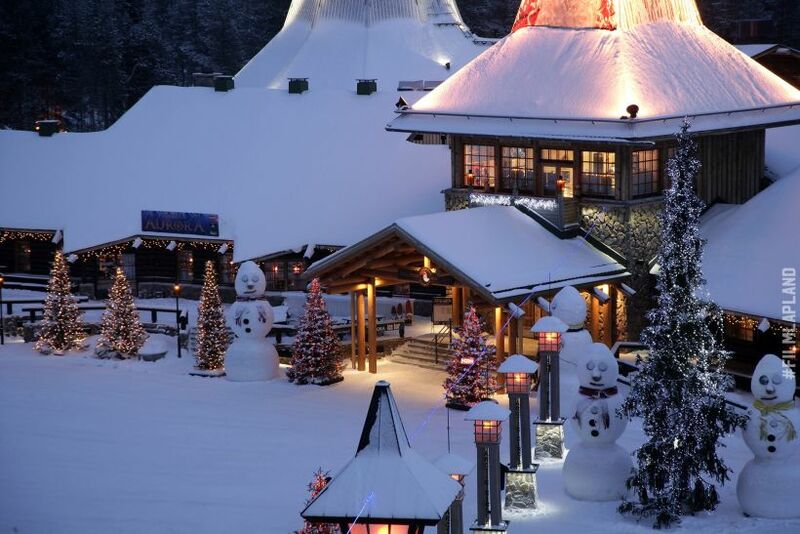 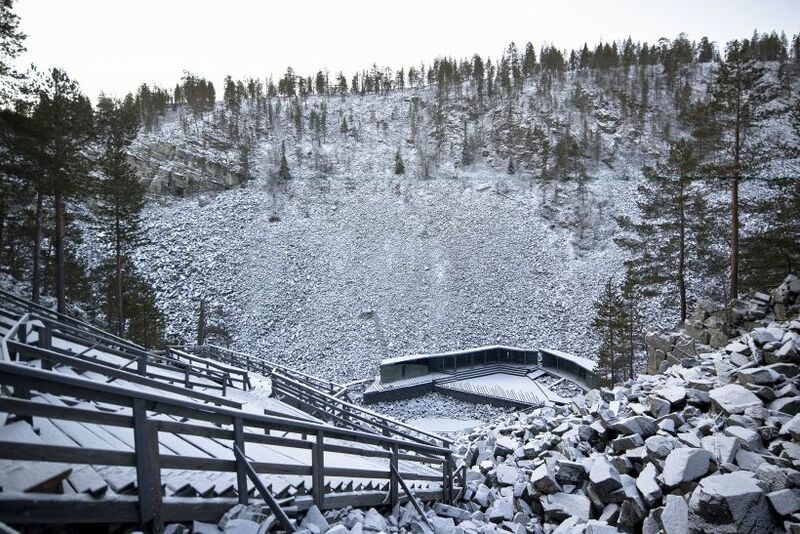 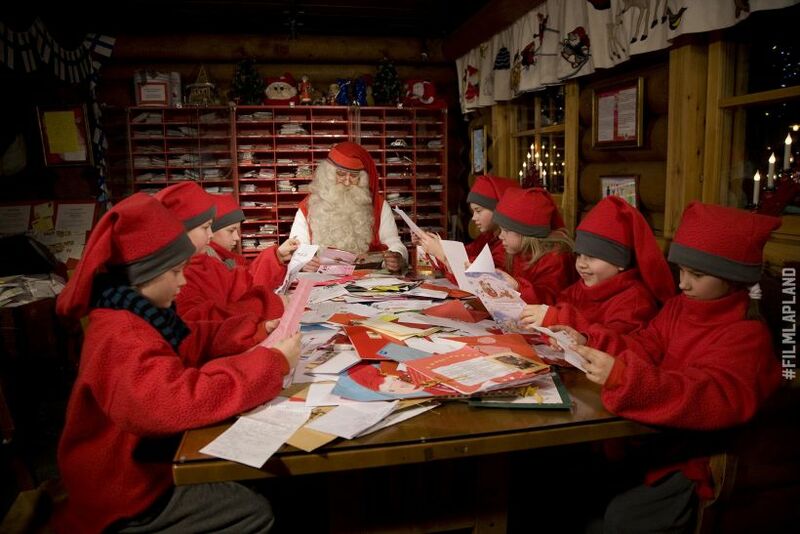 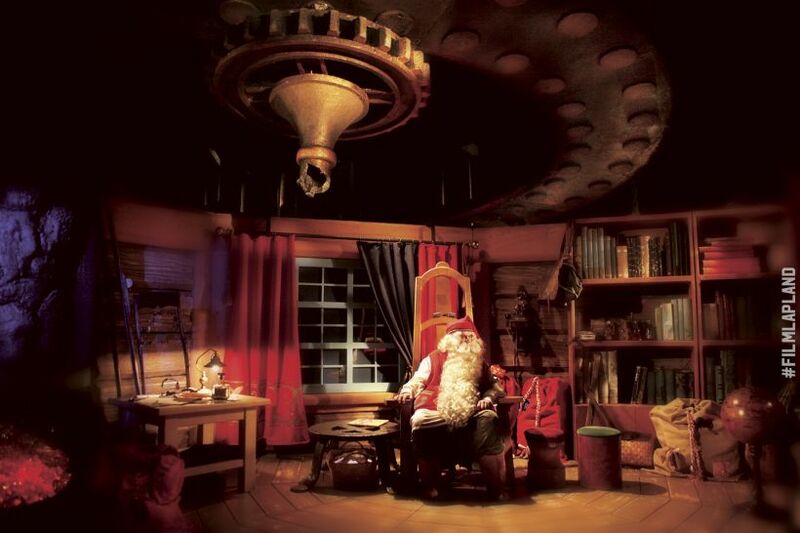 You will also receive an email including your selection of Lapland filming locations for future reference.